​Sean Dyche praised his side's mentality and professionalism but insisted that there is still work to do following Burnley's 3-1 win over Bournemouth in the Premier League on Saturday. The Clarets battled back after falling a goal behind at the Vitality Stadium through an Ashley Barnes own goal, as quick-fire strikes from Chris Wood and Ashley Westwood turned the tide before Barnes completed the victory with a goal at the right end after the interval. 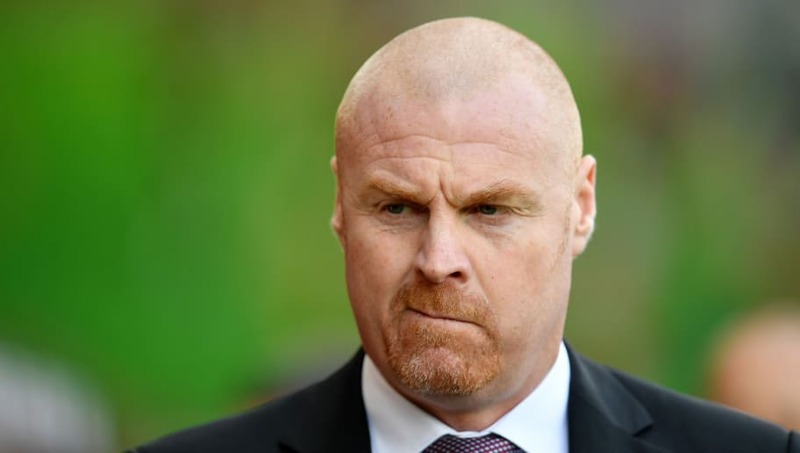 The victory lifted ​Burnley up to 14th in the table and eight points clear of the relegation zone with five games left to play, but Dyche stressed after Saturday's game that the Clarets must continue to rack up the points to ensure their safety. As quoted by the club's ​official website, Dyche said: "We still have work to do, but today you saw a group of players who are very motivated, in a very thorough performance. "You are always looking for the right mixture to win games and since Christmas we've found that. You could look right through the team today and the diligent, professional performances were there, along with the organisation. "We always knew this was going to be a really tough season, adjusting the players to the new challenges. "But the mentality and belief has stayed strong and that is now paying us back - and that is because of their diligence and professionalism. "Back-to-back wins put us in a far healthier situation, but all it does is remind us there is still work to do. "There is still plenty of football to be played and we want to finish the season correctly." Burnley's next match will be on Saturday as they host relegation rivals Cardiff City in a classic 'six point' matchup, and they will hope to gather more confidence before their difficult clash against Chelsea on April 22.